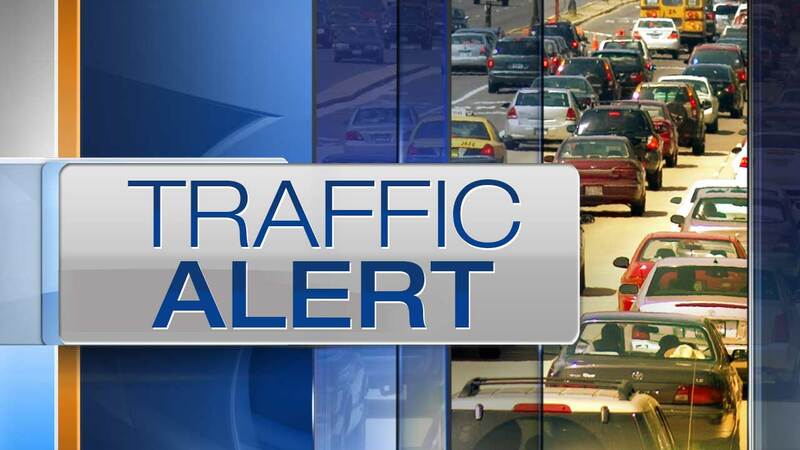 CHICAGO (WLS) -- The 63rd Street Bridge over the Dan Ryan Expressway is now closed until October. Eastbound traffic will be detoured south to Marquette, and westbound traffic will be rerouted north to 59th Street. There will also be daily lane closures on Wentworth and Yale as part of this project. It should be finished by Halloween.